Posted in: Arrests, DUI, Media Release. Tagged: Cornell. 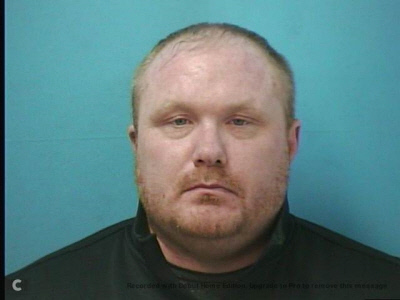 A man was arrested after being caught driving drunk with improperly restrained children in the vehicle. On 01/21/2017 at 1:10 pm, Officers responded to Cool Springs in reference to a vehicle that had been involved in a hit and run. Officers determined that the driver Shawn Barthel was intoxicated, and that he had his two young children, improperly restrained, in the vehicle. Barthel, charged with DUI, Implied Consent Violation, Leaving the Scene of an Injury Accident, Failure to report an Accident, Violation of Child Restraint Law, and Reckless Endangerment, was taken to the Williamson County Jail on a $9000 bond. He is due in court 02/02/2017 at 1:00pm.